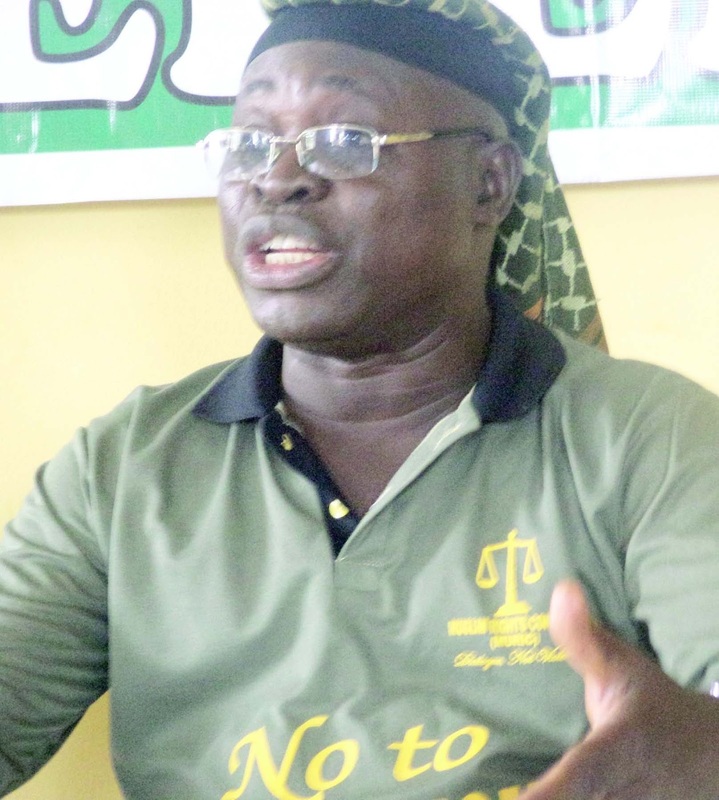 The Muslim Rights Concern (MURIC) on Tuesday called on Nigerian politicians to focus on the plight of poor Nigerians instead of nursing selfish ambitions ahead of the 2019 general elections. MURIC in a statement signed by its Director, Professor Ishaq Akintola, a copy which was sent to the reporters declared that problems such as erratic power supply, sub-standard public health facilities, bad roads, poverty and desertification of qualitative education are what our politicians should be addressing. Akintola in his Eld maolud message entitled, “Political leaders should emulate Prophet Muhammad”, said that the 2019 general elections “should not be about stealing our common patrimony”. He said, “MURIC called on Nigerian politicians to focus on the plight of poor Nigerians instead of nursing selfish ambitions. Problems like epileptic power supply, sub-standard public health facilities, bad roads, poverty and desertification of qualitative education are what our politicians should be addressing. 2019 should not be about stealing our common patrimony. Politicians should eschew bitterness, greed and selfishness. “We urge Nigerians to ignore flamboyant politicians. This is the time to choose leaders who possess some of the virtues of Prophet Muhammad (peace is upon him) in terms of transparency, integrity, simplicity and trustworthiness. Muhammad is being celebrated today because he was the epitome of self-discipline. He shunned opulence throughout his lifetime and he was nicknamed Al-Amiin (i.e. the Trustworthy) even before he became a prophet on account of his transparency and Spartan way of life. “We charge Nigerian youths to shun politicians who seek to exploit them during the electioneering campaigns. The children of politicians are studying in foreign countries and enjoying themselves. Nigerian youths should turn their backs against those who seek to use them for thuggery and hooliganism. They should tell such politicians to bring their own children to do their dirty jobs. Our youths are advised to shun drugs and cultism and to concentrate on productive enterprises that can make them great in the future. “Nigerian parents are urged to inculcate in their children the virtues of self-respect, frugality, honesty and industry. They should stop encouraging consumerism and a culture of waste as manifested in funeral parties and expensive wedding ceremonies. They should stop leading false lives. “Finally, we invite religious leaders in all faiths to come closer, to spread love, send out messages of peace and to emulate the great leaders of their faith”.